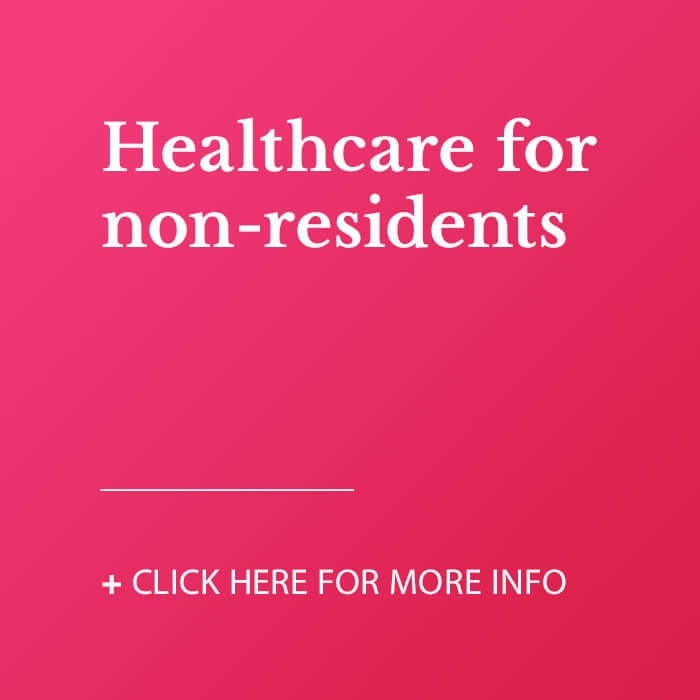 If you need to visit a hospital in southern Spain, for whatever reason, you will be looked after professionally and compassionately, with access to state-of-the-art treatments and equipment. Healthcare specialists such as dentists and opticians are also highly regarded on the Costa del Sol; ambulance teams are well-equipped and set up for rapid-response (emergency telephone: 112); and modern pharmacies (most with English-speaking staff) are plentiful in the main urban centres, and offer a convenient roster of 24-hour services. Plus... our “best friends” are well looked after at veterinarian clinics throughout the coast and inland (Bringing Your Pets). Healthcare standards in southern Spain are considered to be among the highest in Europe, through every stage of the medical spectrum. Whether you have a minor ailment and require a doctor, have suffered a major accident and need to visit an emergency room, or are in need of continuous treatment and consultation, the hospitals of southern Spain are top-class – both state and private-owned. Well-trained nurses, doctors and other medical staff have access to state-of-the-art equipment, making your hospital experience as comfortable, efficient and swift as possible. 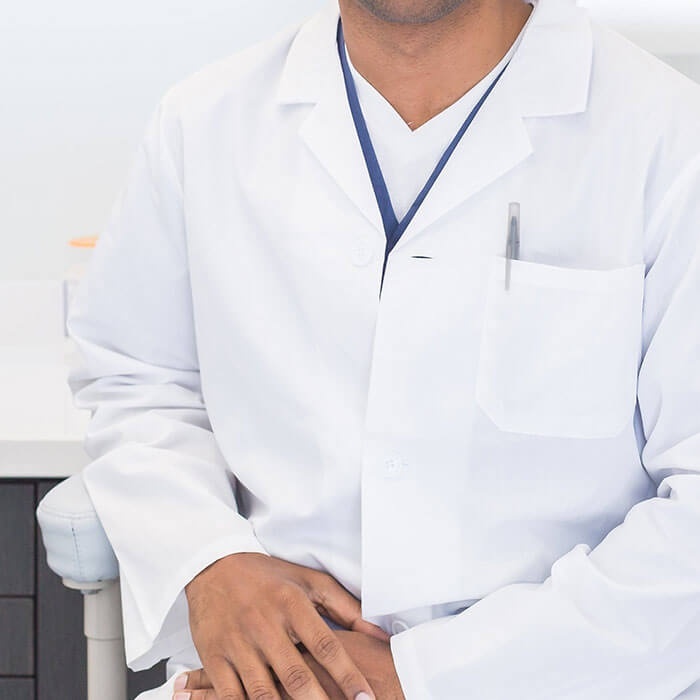 However, even on the Costa del Sol, do not count on your designated doctor always being able to communicate well in English or other languages (certainly in the state system). Some will but for most hospital visits or stays, if you are not fluent in Spanish, it is advisable to be accompanied by somebody who is. Recognised as a leading centre for childbirth and child care by the World Health Organisation and UNICEF, the Costa del Sol Hospital is located just off the main A7 (N340) coastal highway to the immediate east of Marbella town centre. A significant proportion of its patients are non-Spanish speaking, and voluntary interpreters are available to help. In Málaga capital, the General Hospital is located in Avenida Carlos Haya, the Maternity-Children’s Hospital in Avenida Arroyo de los Ángeles, and Málaga Regional University Hospital in the city outskirts near the university campus. Interpreters can be arranged if you are struggling with Spanish. In Torremolinos, the Marítimo Hospital offers a range of medical and surgery services, mental healthcare, physiotherapy, radiology and outpatients treatments. Opened in 2016, Valle del Guadalhorce Hospital services patients from inland areas including Alhaurín el Grande, Álora, Alozaina, Ardales, Carratraca, Cártama, Casarabonela, Coín, Guaro, Monda, Pizarra, Tolox and Yunquera. This is a private emergency response service that, for an annual fee, pledges to be at your service 24/7. While they can respond with one of their helicopters if the situation demands it, usually you will be met with a well-equipped ambulance offering rapid diagnosis, stabilisation and swift transfer to hospital for the most urgent and life-threatening cases. Just metres from the N340 highway west of San Pedro (Marbella), Hospiten Estepona is one of the most modern, state-of-the-art hospitals in Europe, with in-patient wards, intensive-care units, operating theatres and an outpatients surgery. Hospiten also has a medical specialities centre in Algeciras (near Gibraltar). Vithas Xanit International Hospital is located in the Arroyo de la Miel area (Benalmádena), and there is an affiliated Xanit Clinic in Fuengirola. The hospital specialises in latest diagnostic care and therapeutic treatments, while also offering a 24-hour emergency service and access to the most advanced healthcare technology. "Healthcare specialists are highly regarded on the Costa del Sol"
Situated at the eastern end of Marbella’s town centre Hospital Quirónsalud provides a 24-hour emergency service, radiology, an intensive care unit and areas for physiotherapy and functional recovery, among other services. The classic Spanish pharmacy is ubiquitous throughout the Costa del Sol. Many are open for 24 hours and most are gaudily neon-lit, so you can't miss them. They are invariably extremely well-stocked, spotlessly clean and staffed by knowledgeable and friendly pharmacists and assistants, many of whom will speak quite good English. Drugs for which you would normally need a prescription in other countries might be available over the counter in Spain, although their availability has been tightened up in recent years.